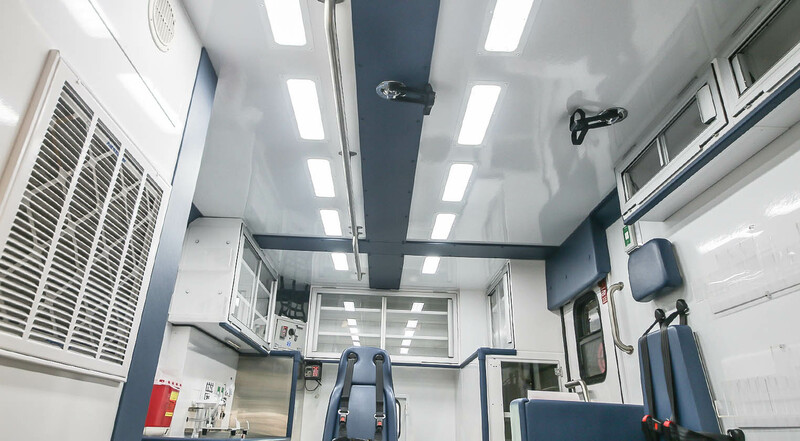 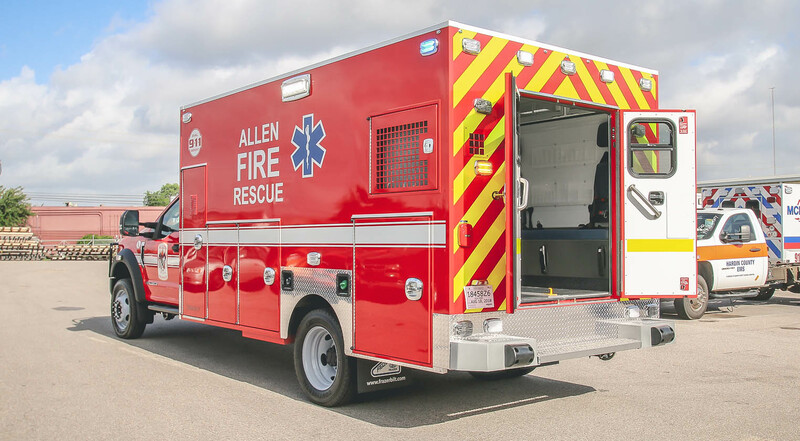 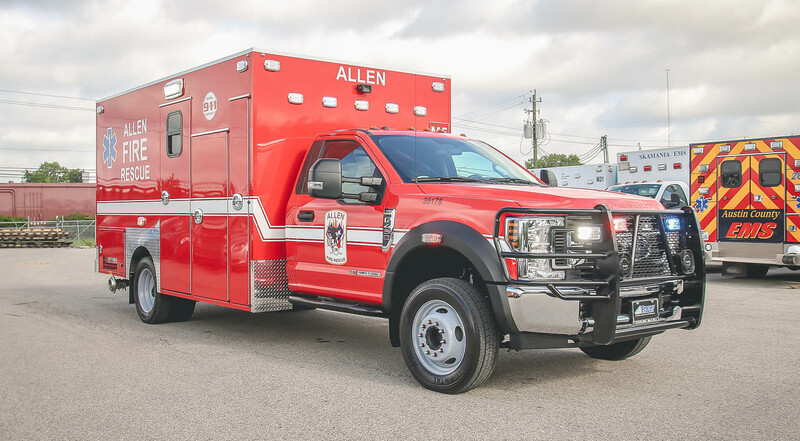 Customer Delivery - Allen Fire Rescue - Frazer, Ltd.
Take a virtual tour of the latest custom emergency vehicle built for Allen Fire Rescue. 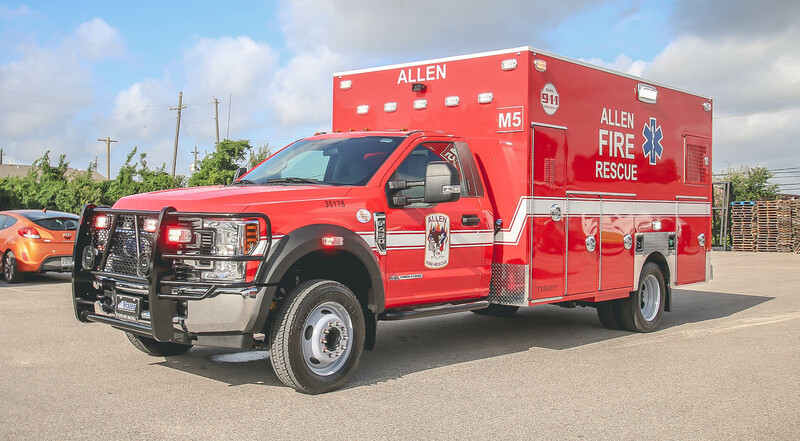 This custom 14 ft. type I EMS vehicle is mounted onto a Ford F-450 diesel chassis. 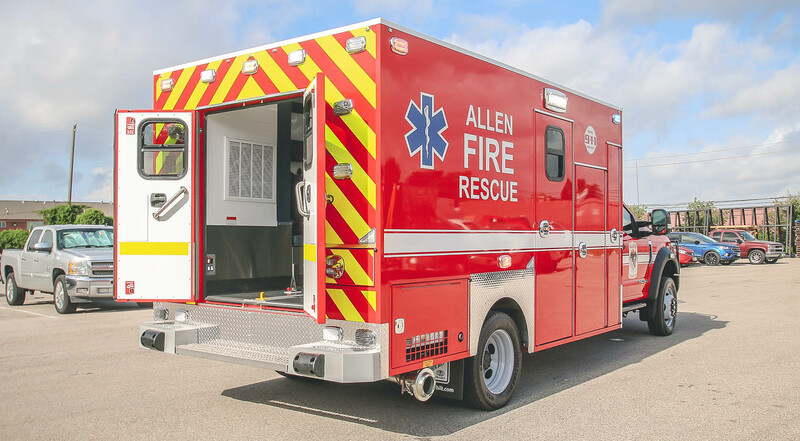 Visit the City of Allen website for more information on the services they offer. 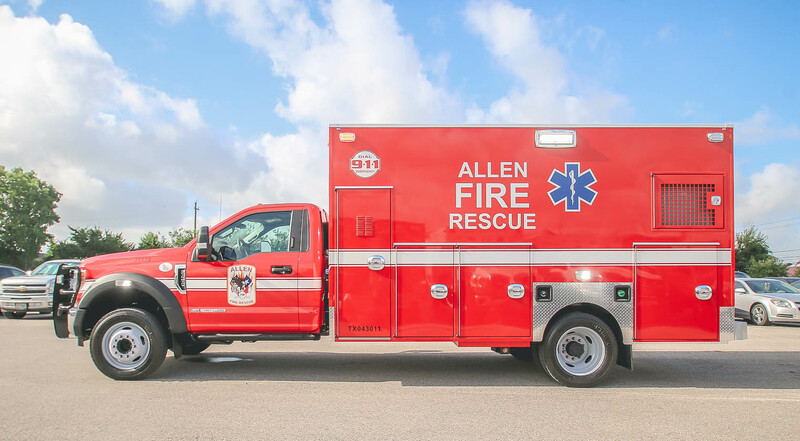 The Allen Fire Department strives to protect the lives and property of Allen residents through their commitment to excellence, integrity and expertise. 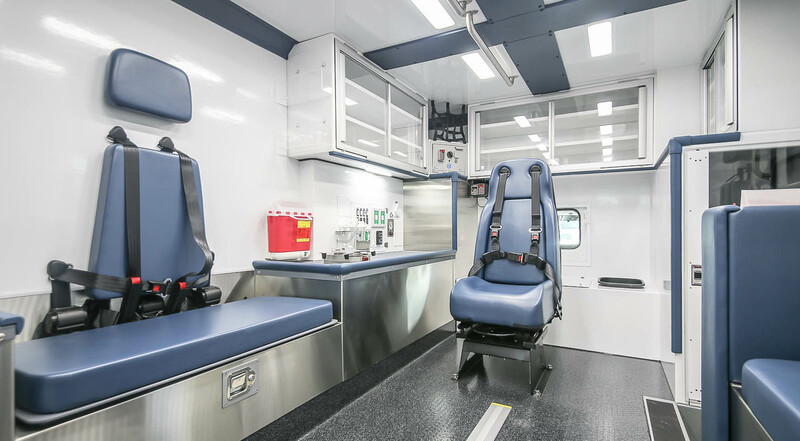 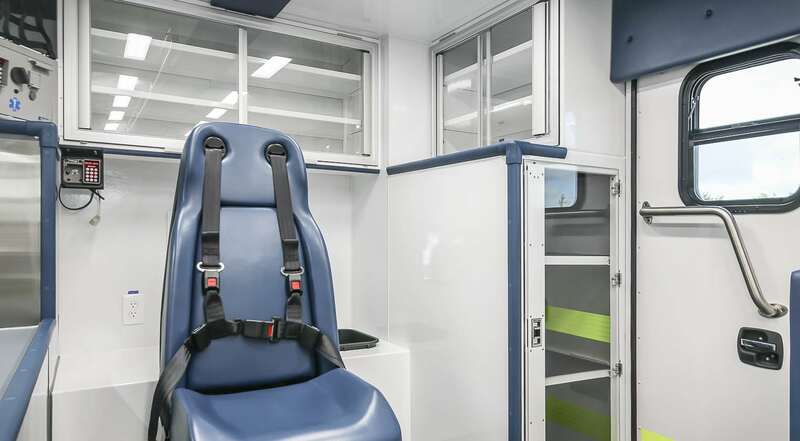 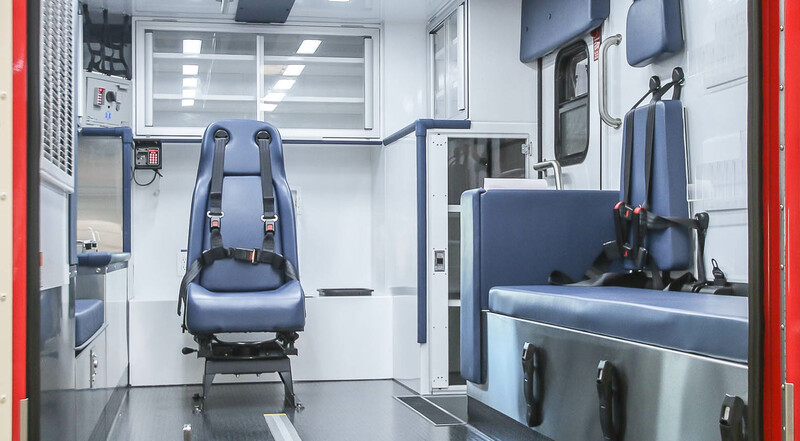 Through the use of current technology, ongoing training and participation in the latest emergency medical protocol, they deliver both emergency and non-emergency services. 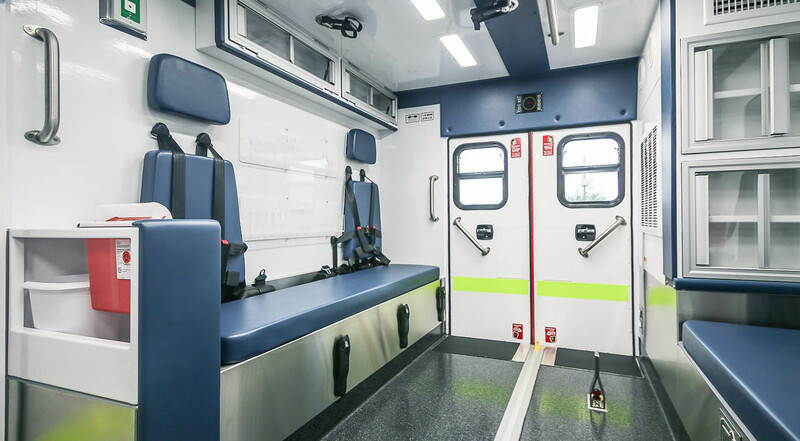 They also work proactively to provide public education, enforcement of the fire codes and emergency management services.